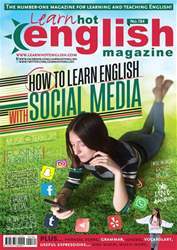 Digital Subscriptions > Learn Hot English > 184 > How to contrast and compare data! How popular is your country as a tourist destination? What do you think the figures are for the following categories? Guess if you aren’t sure.